Today I will be reviewing Stratia Liquid Gold. Stratia is an indie skincare company based out of Los Angeles and run by Alli Reed, also known as The Acid Queen. 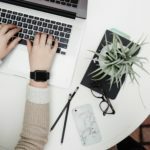 While technically not an Asian skincare brand, Stratia’s products are extremely popular in the Asian beauty community and are easily incorporated into any skincare regimen. 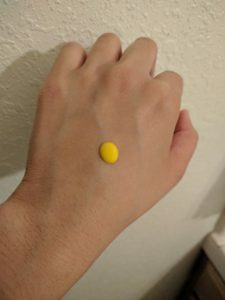 With the promising ingredient lists and glowing reviews on social media, I was especially excited to add Stratia Liquid Gold and Stratia Rewind to my routine! Water (Aqua), Propylene Glycol, Ethoxydiglycol, Niacinamide, Polyglyceryl-3 Methylglucose Distearate, Rosa Mosqueta (Rose) Hip Oil, Hippophae Rhamnoides (Sea Buckthorn) Seed Oil, Hippophae Rhamnoides (Sea Buckthorn) Fruit Oil, Panthenol, Dimethicone, Glycerin, Squalane (olive-derived), Cetyl Alcohol, Vaccinium Macrocarpon (Cranberry) Seed Oil, Tocopherol, Camellia Sinensis Leaf Extract, Ceramide NP, Ceramide AP, Ceramide EOP, Phytosphingosine, Cholesterol, Sodium Hyaluronate, Sodium Lauroyl Lactylate, Carbomer, Xanthan Gum, Diazolidinyl Urea, Methylparaben, Propylparaben, Disodium EDTA. Ceramides are lipid molecules found in the skin’s outermost layer, also known as the stratum corneum or more colloquially as the “moisture barrier”. The moisture barrier is responsible for keeping the skin hydrated by prevnting water molecules from escaping. It also helps protect the skin from outside environmental irritants and polloutants. 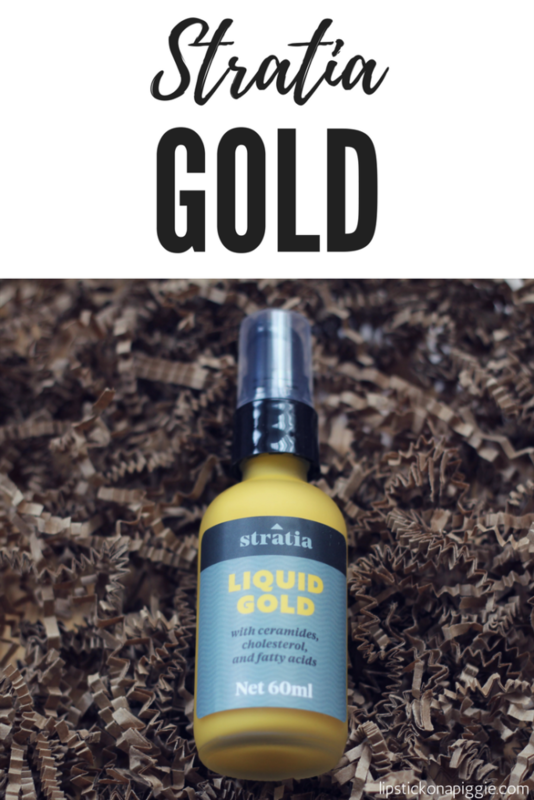 Stratia Liquid Gold is an occlusive lotion with ceramides, cholestrol, and fatty acids – all key components of the skin’s stratum corneum. As someone who spent years using drying acne products without any moisturizers, I knew that my moisture barrier was likely highly compromised. My hope was that Stratia Liquid Gold would repair this damage and as a result fix my combo skin, cure my acne, brighten my face, and help my other skincare products function more effectively. I have high hopes for the things I use on my face! In addition to ceramides, Stratia Liquid Gold contains 4% niacinamide, which is a derivative of vitamin B3 which improves fine lines, brightens skin, treats acne, and promotes ceramide production. Not a bad combination! I tend to avoid buying full-sized products I can’t return in case my face breaks out. Hence, I went on the Asian Beauty Exchange subreddit to buy samples people who already owned the full-sized product. They basically decant samples into small travel bottles and mail them to you. While this may not be the ideal for people scared of contamination, my samples arrived with no issues. I suppose it’s not unlike getting sample jars from Sephora. My 5ml sample jar of Stratia Liquid Gold lasted nearly a month. Considering a full-sized bottle is 60ml, I expect this product to last a really long time. Not bad for $24.00! The product itself is a beautiful, yellow egg yolk color. I would wear a dress in this color. In fact, as someone who’s made impulse buys based on packaging, I’d probably buy this product for its color alone! Okay, maybe I wouldn’t go that far. I initially started using Stratia Liquid Gold twice a day prior to applying Mizon Snail Recovery Gel. 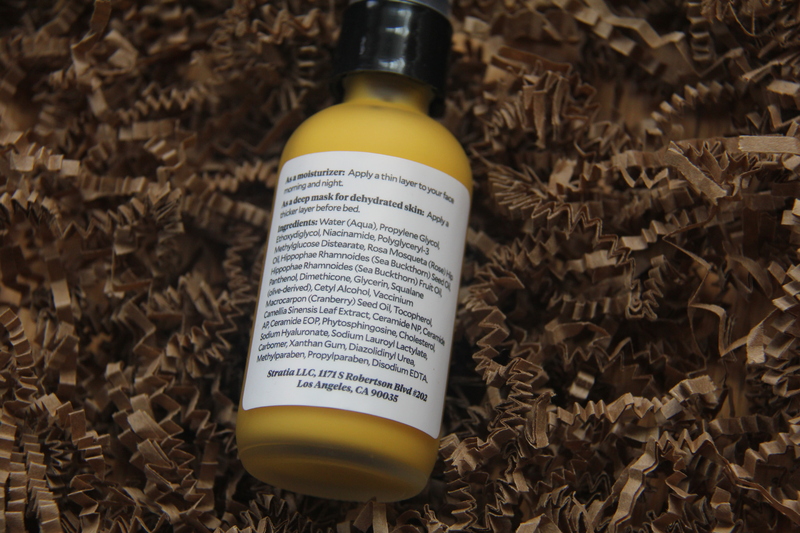 The product consistency is similar to a light lotion and absorbed into my skin while leaving a slight sheen. 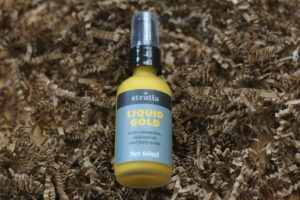 Unfortunately, the various oils in Stratia Liquid Gold left my face pretty oily during the day, so I switched to night use only with much improved results. 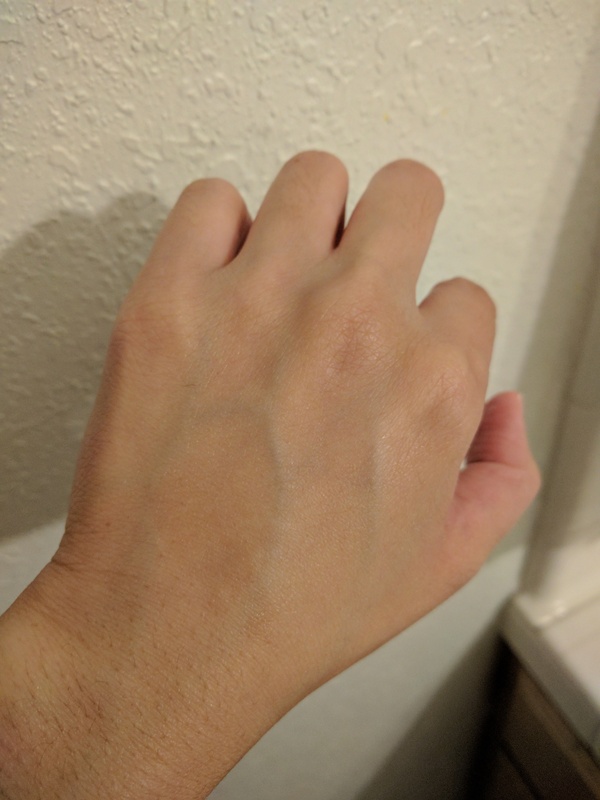 As someone who has issues with everything oxidizing on my skin, I was worried that that Stratia Liquid Gold would leave a yellow cast. I surprisingly did not have this issue, as the yellow completely disappeared once rubbed onto the skin. Fair skinned individuals might not have the same luck, and hence should only use this at night. I’ve been using Stratia Liquid Gold for a little over a month now, and I have yet to experience any breakouts and irritation. In fact, my skin has become much softer and the dry patches on my face have disappeared! Stratia Gold continues to make noticeable improvements to my moisture barrier. I can’t remember my skin ever being this soft, and it’s hard not to touch my face. Luckily, I haven’t broken out yet! I eventually hope to introduce a retinol to my routine to combat wrinkles. 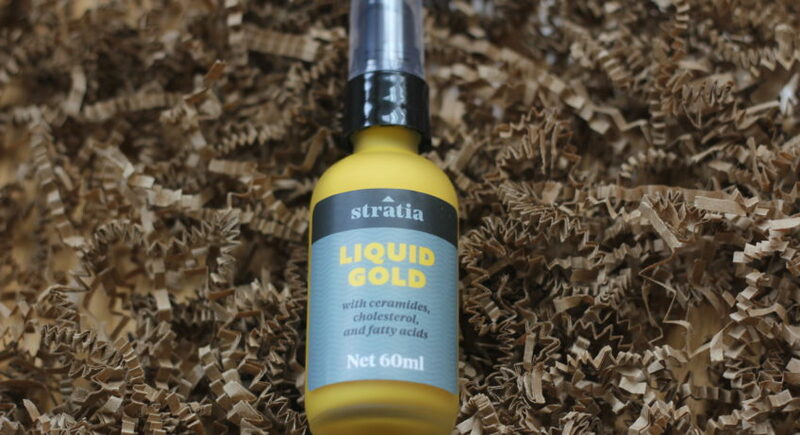 Knowing that retinols can be drying to the skin, I plan to continue using Stratia Liquid Gold to protect my moisture barrier. I hope they never stop making this product!